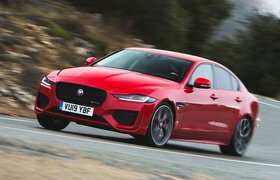 Used Jaguar XE long-term test review | What Car? The recent Christmas holidays were made all the merrier for the Pearson clan by being able to swan around the south east in our luxurious Jag, making the most of that cossetting interior with its heated front and rear leather seats. From a driver’s point of view, I’ve lost count of the number of times I’ve made use of the heated steering wheel on colder days, too, a seemingly small luxury that one soon grows used to. That Meridian 825w sound system impressed us as well, the only source of discontent coming from having to listen primarily to my teenage daughters’ radio station of choice, Capital – though I have to admit by the end of the holidays even I was growing fond of Mark Ronson and Miley Cyrus. Indeed the Jag’s a lovely thing for quartering the country in, with plenty of poke, and, although there’s a little gruffness to the diesel engine low down, at motorway speeds the car’s an impressively refined grand tourer. 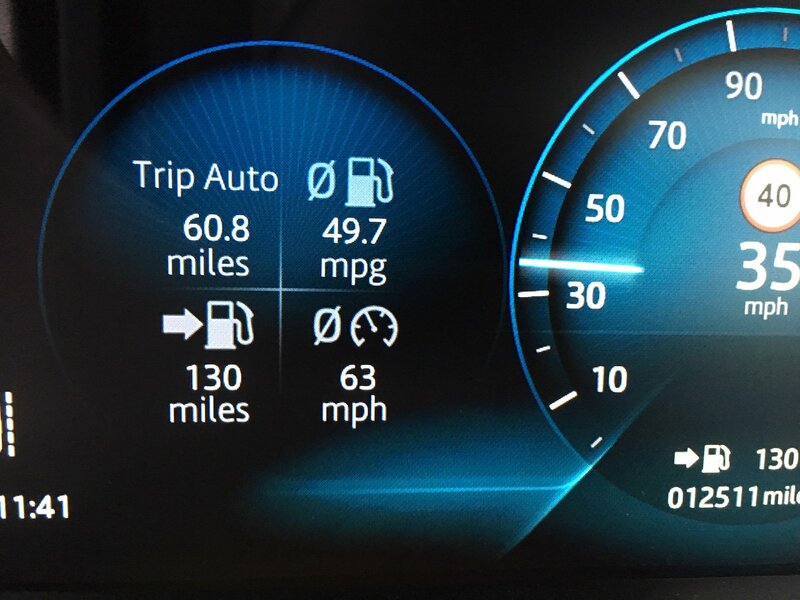 The best news of all, though, was that my fuel economy improved on these longer holiday journeys, with occasional highs on the digital readout of near enough 50mpg. One regular 60-mile Surrey to Kent schlep was completed, with five people on board and a full boot, at 50mpg and at an average speed of 63mph, a figure made all the more impressive by the heavy motorway traffic in the middle and the stop-start town use at either end of the journey. Alas our overall figure will always be brought down quite substantially by my regular commute, which is a nine-mile crawl through the school-time suburbs, a trip not likely to show the economy of any car off in its best light. All things considered, I’m quite happy with our car’s overall tank-to-tank fuel consumption figure, which now hovers around the 38mpg-mark. Our car is 18 months old now and has over 12,000 miles on the clock, but it shows few signs of wear. In fact, I don’t actually think it shows any signs of wear at all. The disc brakes squeal on cold mornings, but once warmed up work quietly and efficiently. Every electrical device (and there are many) works as it should, and the mod and opulent dashboard and surrounding trims could be as new. 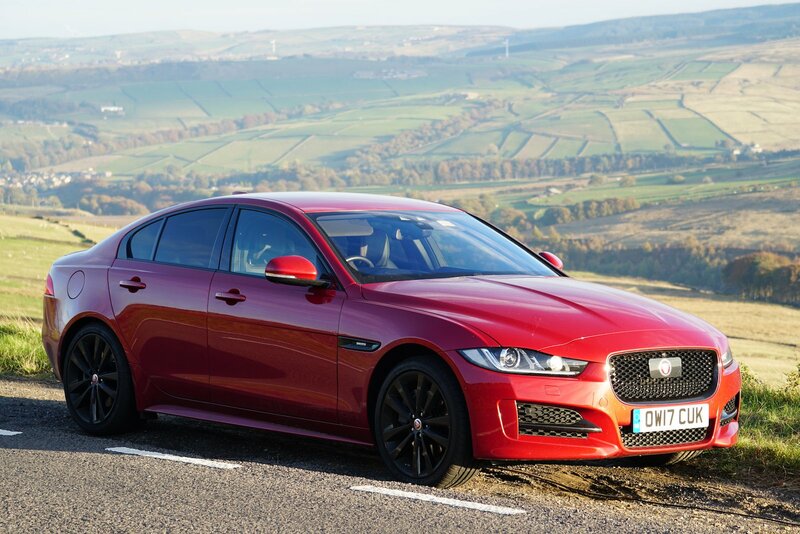 Indeed there’s so much to like about our Jag that having to pick out the small things that annoy you about the car is a bit like berating your cute pet puppy for weeing on the kitchen floor – it’s enough to make a sensitive man weep. Alas I still have occasional issues with the eight-speed automatic transmission and its lag at junctions and roundabouts, which I know I’ve mentioned before. In fairness, the XE isn’t the only modern car to suffer this affliction, and you soon learn to drive around it. 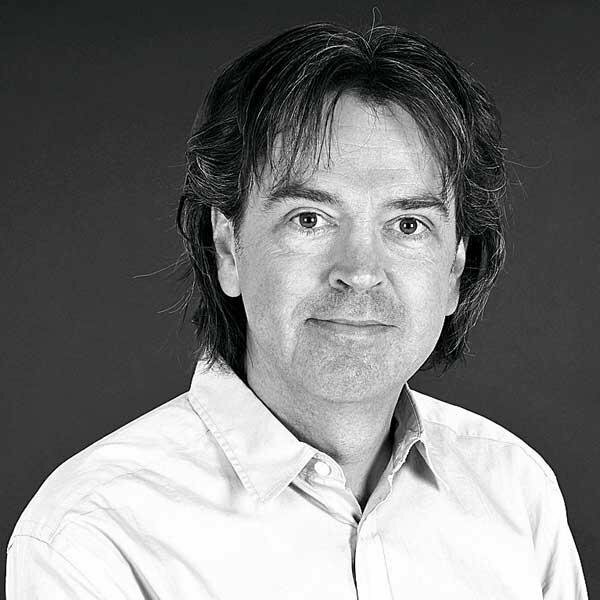 Smoother drivers might not even notice it, and I freely admit to being both clump-headed and leaden-footed, so some of the blame might even be down to me. 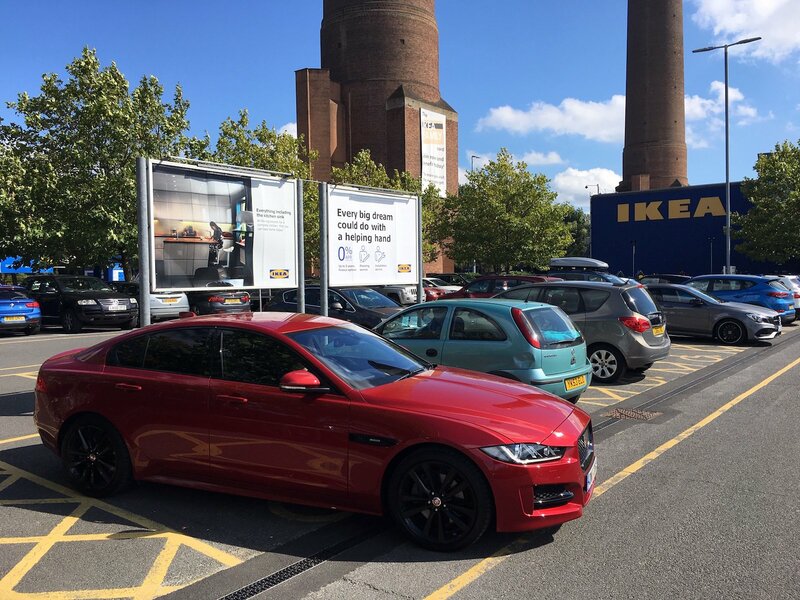 In other news, the holidays provided the time for an Ikea visit, too, not usually the forte of an executive saloon car like the XE, but one the Jag took in its stride. It made mincemeat of the urban crawl there, while we made mincemeat of the Swedish meatballs inside. 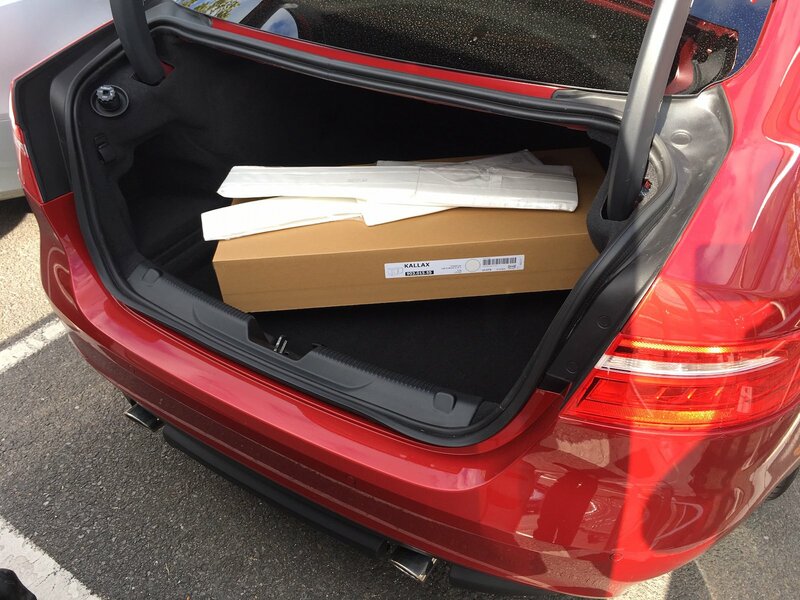 The boot, which had earlier proved its worth when stuffed with Christmas presents, is sizeable enough for smaller furniture items, such as the firm’s ubiquitous flat-pack bookcases, so I’m pleased to report we squeezed in people and luggage and no one had to go home on the bus. As Miley in an earlier guise would once have said, we got the best of both worlds.